Learning how to pray is as easy as you can know how to pronounce the abc of life. 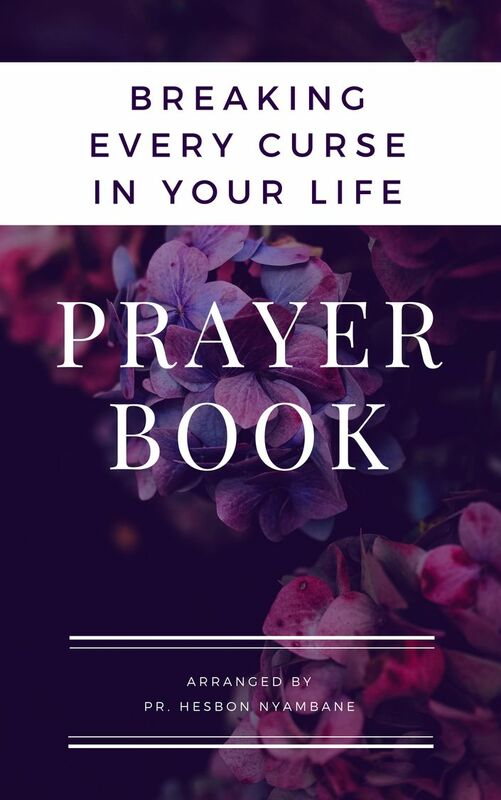 In this page I'm going to reveal to you a process that is overlooked but much profound to anyone who want to make he prayer life a success. Praying a prayer that you get results is not coincidence but a deliberate decision that you make to risk and start believing that it is possible. It doesn't matter what you see others experiencing in their lives but what matters is what you need to do and are able to execute and receive results in your life. If you live among people who profess to be Christian, there is a likelihood that through observation you might be discouraged and dismiss that Christianity is not result oriented. I want to tell from experience is that the word of God is real and true. What God has promised will happen and is very true that with God all things are possible. Learning how to pray effectively is a sure way in which you can bring a rest to your soul and also be able to dominate the earth and that is in it. To know how to pray for results it starts by knowing that it is a prayer prayed from the heart that is answered. Many religious people who pray from the conscious state where you pray to be seen have been proven to fail getting the answers or the results that they need in their lives. 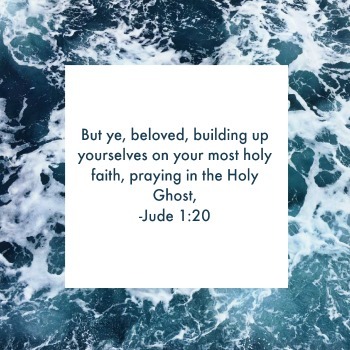 If you will know that it is the heart that matters when it comes to answered prayer then you will guard it jealously as Jesus said point blank when was speaking to the pharisee who were questioning, he just told them and will quote it..It's not what goes into your body that defiles you; you are defiled by what comes from your heart. (Mark 7:15). We can now understand why God recommends that we guard our heart and watch what goes into it..Above all else, guard your heart, for everything you do flows from it(proverbs 4:23). The hearts matters a lot when it comes to praying a prayer that you can actually see results. Have taught the subject of prayer for many years and can confidently tell you that the concept remains forever because God changed not..(Malachi 3:6). If your heart is right with God, you are sure of the results. Now the question comes, what if I'm not getting the results when I pray, what should I do? 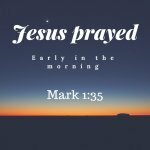 The third step is start praying with confidence, if you have not read, check right now, how to pray with confidence. Have explained that it is only when you start praying according to the word is when you will get the results that you need. As we continue learning how to pray, it is important to remember that the how is not that really important like having faith that the son of God will do it for you. It is easy to intellectually be convinced that God answers prayer and also different to actually believing the capability of God doing for you. Many are stuck in between because they are not sure what to when it comes to receiving the gift behind the promise of God. This happens because it needs faith and faith is described in the bible as an evidence of things we don't see.. look here in Hebrews 11:1 how Paul describe faith.. he says this...Now faith is confidence in what we hope for and assurance about what we do not see. Is it not mind boggling..
How do you see yourself healed and yet in your body can feel and witness that actually are sick. I want to tell you it needs faith..And faith is the only thing that pleases God as we read in the same Hebrews 11:6..And without faith it is impossible to please God, because anyone who comes to him must believe that he exists and that he rewards those who earnestly. Yes learning how to pray needs us to know that God exists and rewards those who earnestly seek for the results. Let no one lie to you that prayer is prayer. It is only a prayer of faith that is answered. If you want to start seeing results manifested,I just encourage you to start praying for a prayer of faith. If you can start today, I guarantee you that God has already answered and you only need to receive the gift you are praying for, a gift that is wrapped around the promises of God. That is what have taught myself to do and can record here that I'm receiving tremendous results for the prayer that I make. Start now by renewing your mind as Paul says in the book of Romans 12:2 which says..Do not conform to the pattern of this world, but be transformed by the renewing of your mind. Then you will be able to test and approve what God's. Yes you can only test the rewards and will of God once your heart and mind is renewed by shedding off what you have been taught before through religious circles and the surrounding about prayer. Prayer is not a myth but a reality.